Pampootie » Blog Archive » Next up – Danby Christmas Craft Fair! Exciting news! I’ll be at the Danby Christmas craft fair in beautiful North Yorkshire. 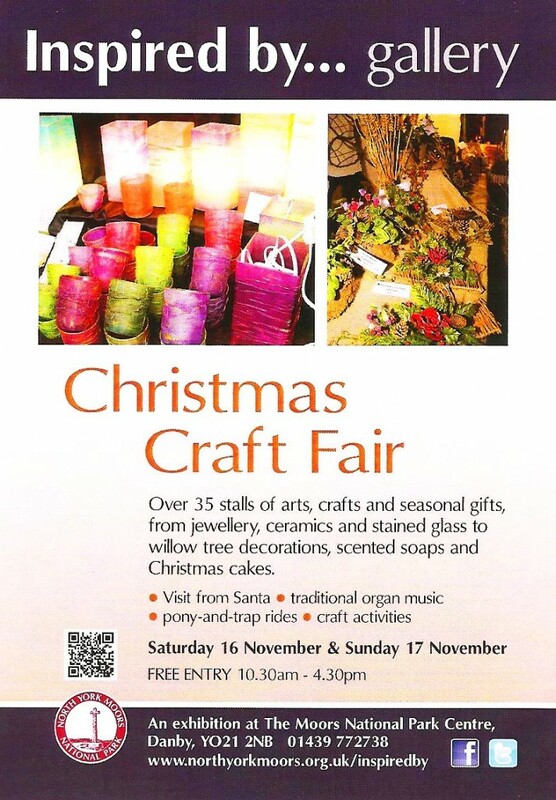 Come along and say hello on Saturday 16 November and Sunday 17 November. Plenty to do at this North York Moors National Park Centre – and there’s a great cafe too!